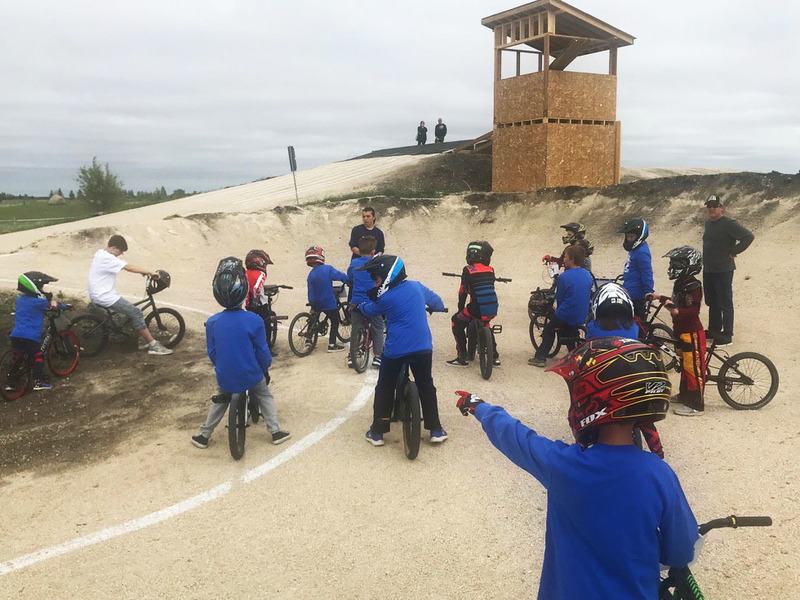 Join Destination X BMX as we host our annual Race for Life! Bring your friends and family! All ages welcome. 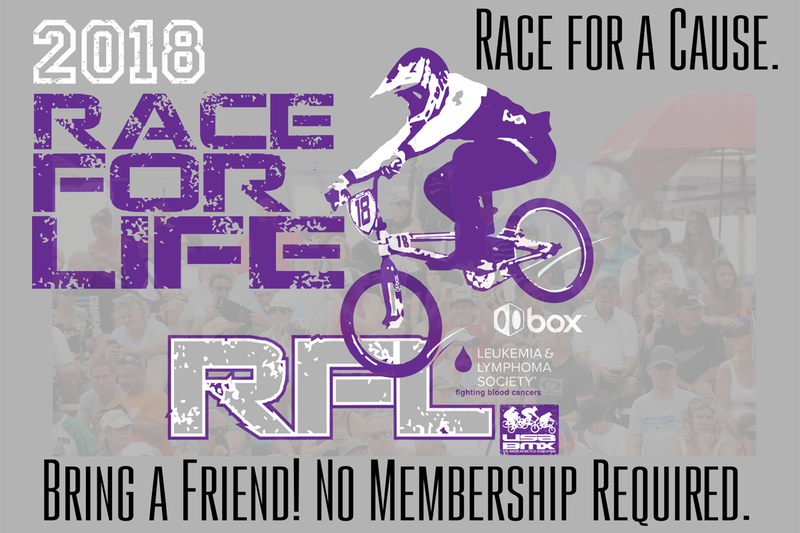 50% of entry fees are donated to the Leukemia and Lymphoma Society.